Que vous souhaitiez perdre de nombreux kilos ou retrouver un ventre plat, notre coffret spécial minceur est fait pour vous. Les graines et les feuilles possèdent des propriétés extrêmement efficaces pour réduire les graisses et favoriser le métabolisme de votre corps. 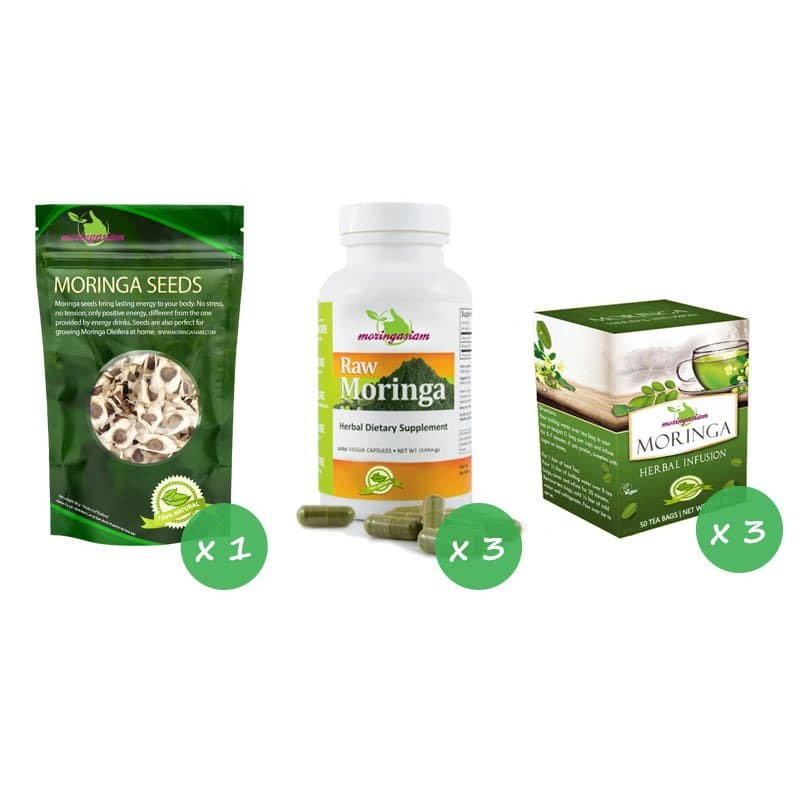 The Moringasiam slimming box, designed by our team of nutrition specialists, uses 3 different properties of Moringa to help you lose weight. 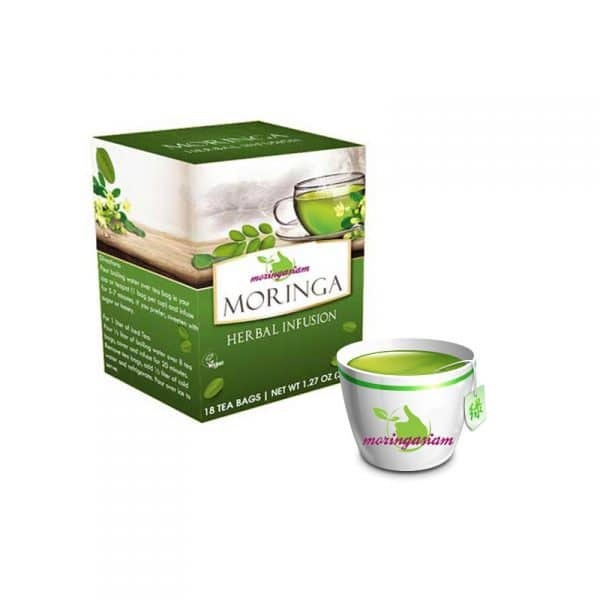 This pack is a great supplement to any diet you choose to lose weight. 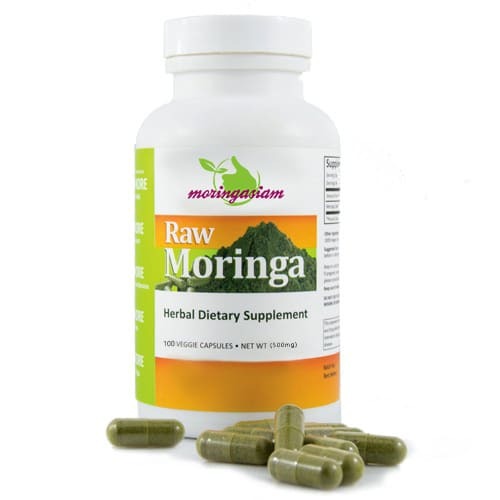 Moringa is the best 100% natural health ally to help your body adjust to changes due to diets. 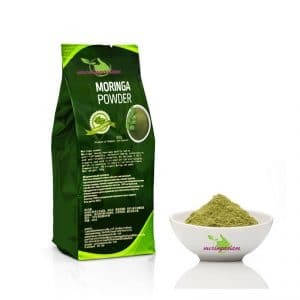 Moringa leaves, which are very rich in nutrients, help the body to cope with the dietary changes that occur during a diet. Our pack contains 100% natural leaf capsules that will help you reach your goals. The capsules are very easy to use, just swallow them with a glass of water. 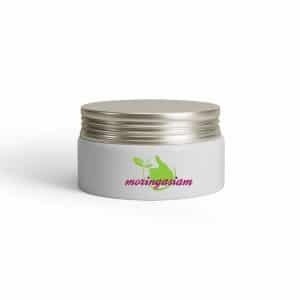 The seeds contain oleic acids that encourage the suppression of saturated fats in the body. Saturated fats are found in processed foods and poor diet. By breaking down these saturated fats, the body can then process them rather than store them. Removing these fats reduces the accumulation of fat from the stomach and reduces weight gain. Moringa seed is very easy to eat: just open it by breaking the small hard shell and then eat the small white seed inside. Tea is ideal to stop the sudden cravings. Our teas are ready to use, just heat water (without boiling) and let the teabag infuse for 2 to 3 minutes. 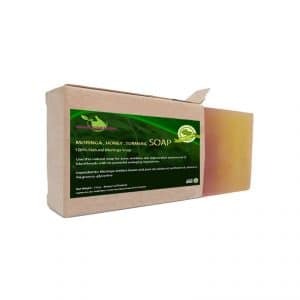 How to use our slimming box? 1 seed between breakfast and lunch the first week. 1 seed between lunch and dinner the first week. 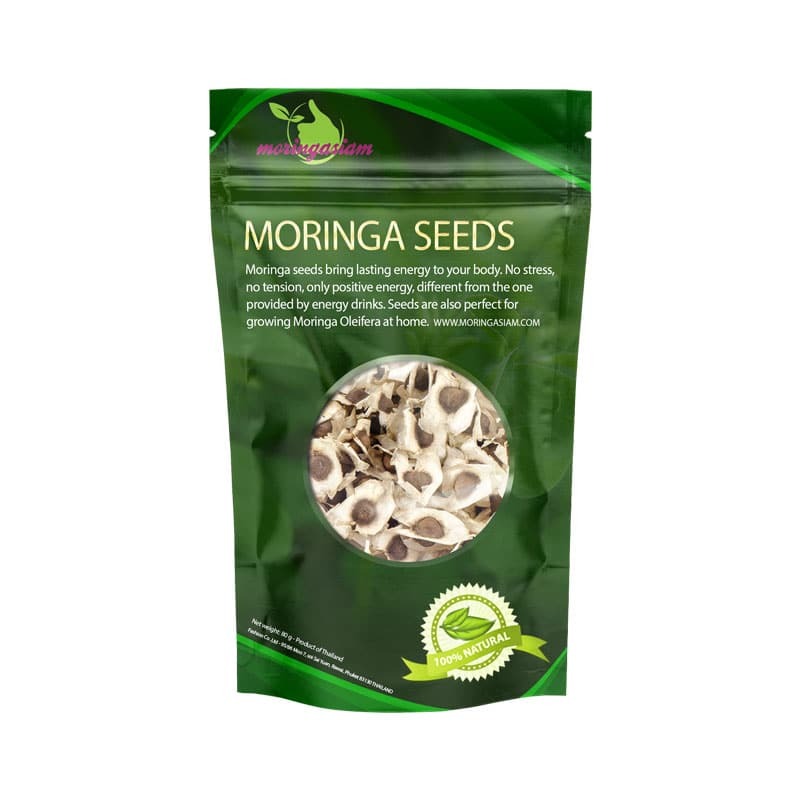 After the first week, you can eat up to 5 seeds per day by gradually increasing the number of seeds consumed each day. 1 to 2 Moringa teas per day, very effective to stop the sudden cravings of nibbling.